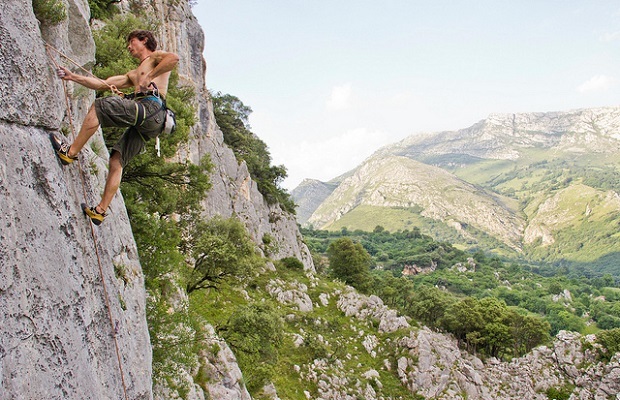 Today we inform you about the most recommended places for climbing in Asturias. Naranjo de Bulnes 2519m. With an extension that reaches 13.54 miles, this route is suitable for experienced climbers that also pass a series of uneven surfaces. It is Available during the whole year. Refugio Vega Urriellu. 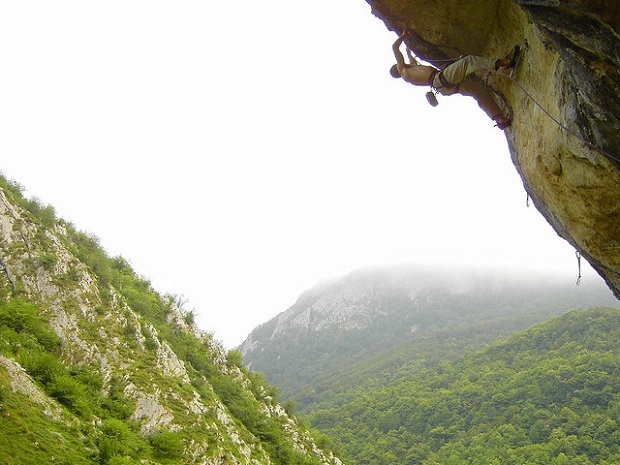 This is one of the most complex routes that can be found in Asturias. The path length reaches the 22.24 kilometers with a high level of difficulty, making it suitable for professional climbers. You can go at any time of year too. Fresnidiello awaits 4.05 miles away with high difficulty levels. 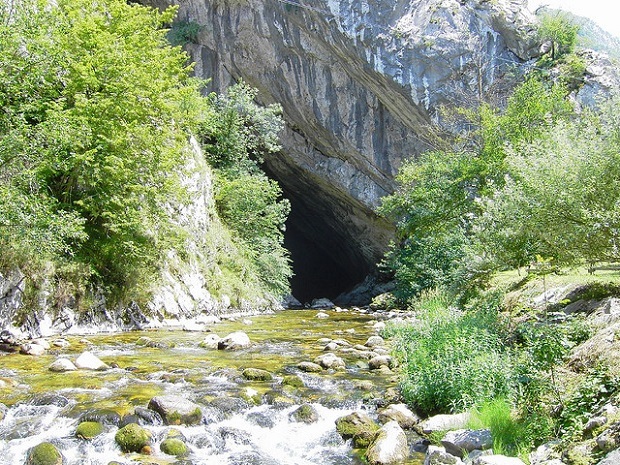 It is located near Sotres, Asturias here comes a cran many experienced athletes. There is availability during the whole year. Peña Chapel with a length that exceeds 4.32 kilometers, is one of the most recommended for all those who want to enter the world of climbing. It is located near Puerto de San Isidro, available during the spring season, autumn and winter. Naranjo de Bulnes. It’s time to take a look at this journey of 6.44 kilometers which includes a series of complex unstable rock surfaces. Ideal for experienced professional climbers. It is recommended to bring your own utensils and tools team. Available all year long. 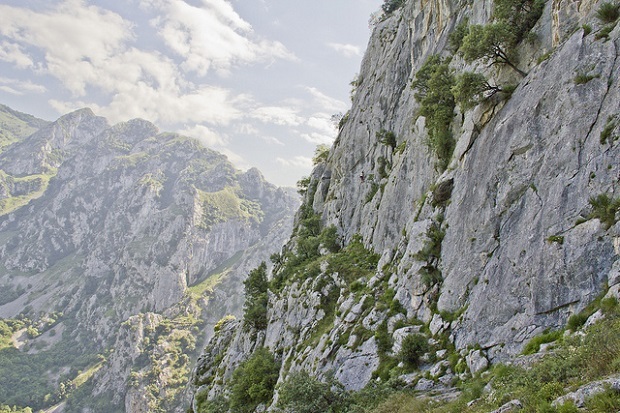 Picos de Europa Climbing is a 17.12 kilometers route with advanced difficulty levels. 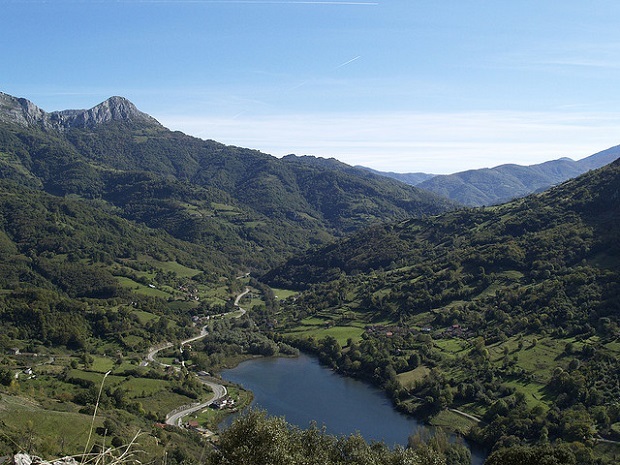 It is located near Sotres of Asturias with amazing views and surface unevenness. Suitable for experienced climbers and availability at any time of year. 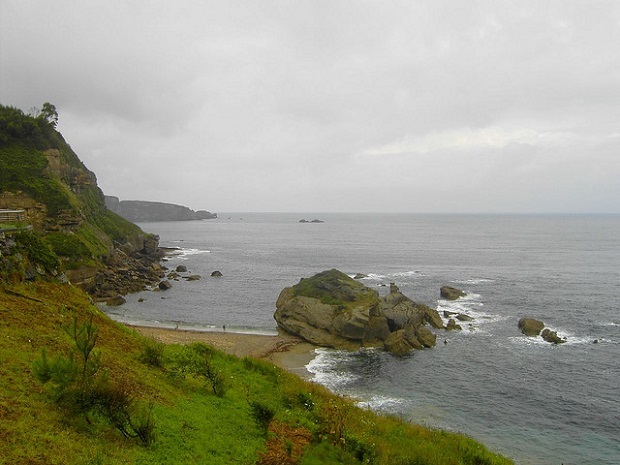 Asturias photos: Guillermo Quiroga, whereisasturias, james efta, vamosbicho2.